You are here: Home / Freelancing / Is Freelancing Experience Relevant When Applying for a Job? As a developer, you write code. As a freelancer, the sole responsibility is not only confined to coding but the complete process starting with client interaction to the deliverables by the team and finally getting paid on time from clients. There are many hats a freelancer wears and what is a relevant experience depends on the job he or she is applying for. 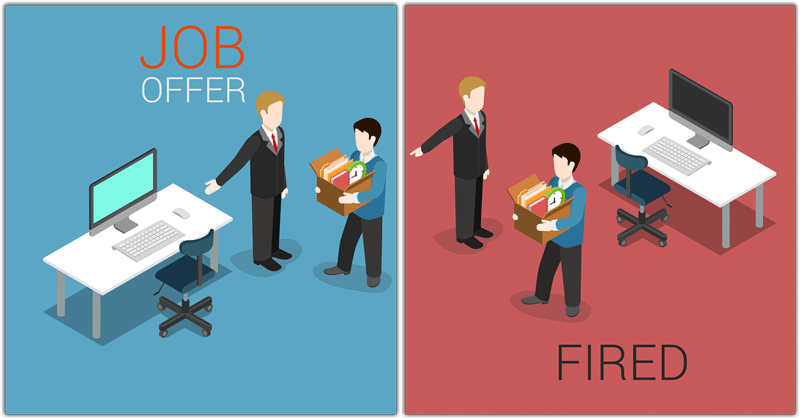 So let me share each experience of a freelancer and how it can be used for a better paying job even in an MNC. If you were working as a freelance developer and want MNC to consider your development experience when offering you the salary, you should be able to show your expertise in the technical interview. Once you are through with the technical interview, you can negotiate a better salary with HR people provided you aren’t desperate for a job. If they sense your desperation, you may find it tough to negotiate a better pay no matter how relevant your experience is. What I mean is, if you were working as PHP freelancer and the job requirement is for an experienced PHP developer, they may consider your experience provided you are able to show your PHP expertise in the technical interview. If you are a PHP developer and if you are applying as a developer in different technology, your experience may not be considered. This is even true even when switching a job from one technology to other. The experience that decides better CTC is relevant experience and not how many years you have been working. Marketing process can vary from company to company and some companies may need marketing expertise in the true sense but often the focus is more on sales than on marketing. So, even if companies do consider marketing experience but the CTC offered to a marketing person has higher bonus part which is a factor of the business they can generate. Instead of taking up a marketing position in an MNC, opt for a service based smaller company who considers your freelancing experience. As you gain marketing experience, you can make a move to an MNC. 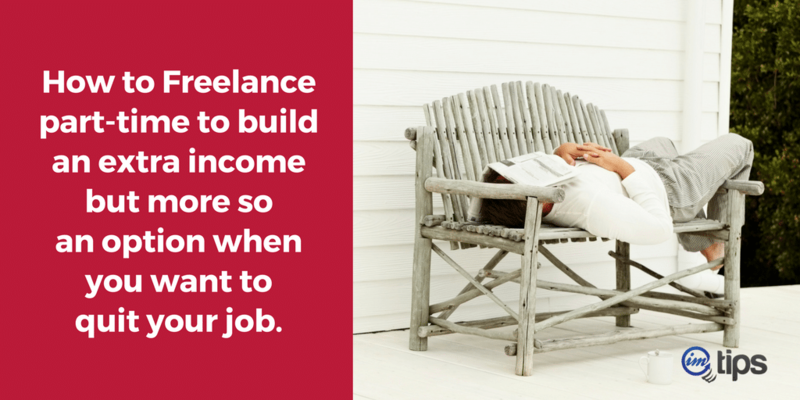 I have seen individual self-employed freelancers are self-proclaimed marketing guru. If you have just got few hundred thousand likes to your Facebook page or has written a piece of content that brings traffic to your site, you aren’t a marketing guy because if you are good at marketing, chances are you shouldn’t be looking for a job in the first place. If you were an individual freelancer, project management or team leader experience may not be valid but if you were a start-up managing few people, your experience may be considered for a project manager or a team lead. You did not get enough clients consistently every month to remain floated. Your team wasn’t efficient enough to deliver on time to remain profitable. If you are looking for a team management job, make sure you don’t hint that your team wasn’t efficient enough because if you are in total control of your team and who can be part of your team and still if you can’t produce results, you will be seen as a person who lacks the management skills. Business development varies widely from company to company. A product based company will have a different business development process than a service based or SaaS (software as a service) company. Even service based companies have a wide range of business development processes. As a self-employed freelancer, business development experience is more relevant to a services based company than for a product or SaaS based company. If you want to be into business development, look for a role that suits what you have experience doing. Even after doing all the things right, some companies need references. You can always share your client reference but if that is not enough, avoiding such opportunities is better when making a move from freelancing to the corporate world.